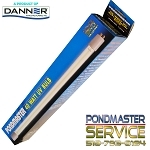 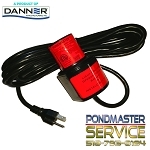 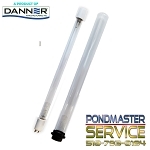 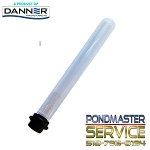 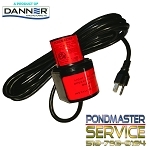 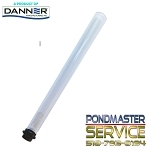 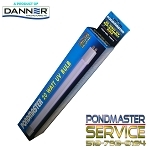 Pondmaster 10, 20, 40-watt ultra-violet clarifier parts. 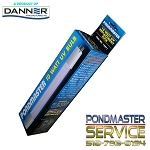 Complete replacement for 10, 20, 40-watt uv clarifier unit #02910, #02920, 02940 & PUV-1000, 2000, & 4000 or will convert your Pro-Line Pressure Filter model 1000, 2000, 4000 to -- 'PUV-1000, 2000, OR 4000'. 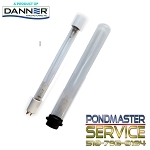 Cleargaurd conversion kits, Bulbs, sleeve and ballast for 2700, 5500, 8000, and 16000, Cleargaurd Pressure Filters.